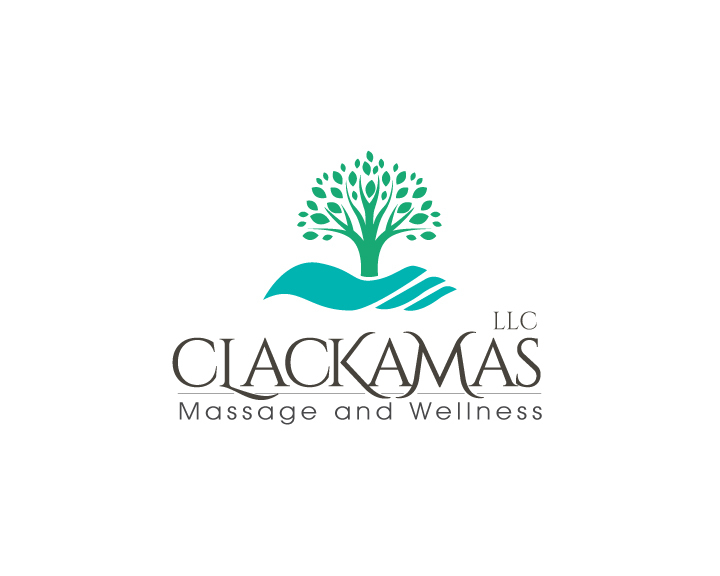 Thank you for visiting Clackamas Massage and Wellness! Our Wellness Center is growing each day! Check out our practitioners and see what we have to offer. If you would like to be kept up to date on Exclusive Specials sign up for our Text-in system! Just text SUBSCRIBE to +1-971-407-4319 to be provdied with all of our Deals! Clackamas Massage and Wellness is a business that was started with the client and practitioners in mind. Here our practitioners can freely practice styles of Western and Eastern medicine in the health and wellness field. By giving our practitioners this option it provides the client with the most dedicated practitioners who will work their hardest to treat and relieve issues associated with pain, stress, depression, injuries, post-surgeries, complications with pregnancy, addiction, sports therapy, nutrition; mental, physical, skin health, and so much more. Each session is designed specifically for the client and takes their personal needs into consideration so that when you come out of your treatment you feel more content and secure in your own body. Feel free to get in contact with us if you have any questions, all the information you need is located in the Contact Information and About the Practitioners section. Also, for more regularly updated info please like our Facebook page! © Copyright 2019 Clackamas Massage And Wellness LLC. All rights reserved.